I vaguely remember the media coverage surrounding Elizabeth Smart's disappearance and subsequent rescue. She's only a year older than I am, and I didn't really pay attention to news until I got to high school at least. I remember her disappearance and her eventual rescue, but I didn't know any of the details. When I received this book through a Goodreads giveaway, I decided it'd be better to have more of an understanding of her ordeal. I listened to My Story on audiobook and found it moving and uplifting. The subject of Where There's Hope: Healing, Moving Forward, and Never Giving Up is fairly self-explanatory. What I appreciated most about the book, though, is that it's not just Smart's story of moving on from her ordeal. In each chapter, she interviews one or two people who have been through or are currently dealing with difficult circumstances, and she doesn't shy away from those whose stories are far different than her own. In this way, it's not Smart telling the reader there's only one way to move on and that's her way. Instead, she presents other peoples' stories and examples in ways that allow the reader to see there are many roads to recovery. I also found the book to be well structured. 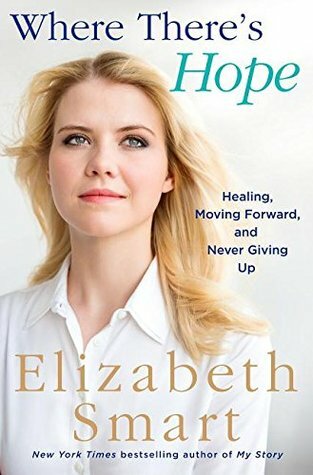 Smart uses the interviews as well as her own experiences to highlight the themes of each chapter, among them hope, loss, faith, forgiveness, and more. The one quibble I had is that during one chapter, a mother who lost her daughter to suicide after not being weaned off properly advises alternatives to antidepressants such as exercise and being in nature. The truth is just that everyone needs a different combination of healing options. While certain people do react poorly to antidepressants, they're extremely helpful for other people. I just think it's a tricky topic and Smart could've spent a bit more time on it. 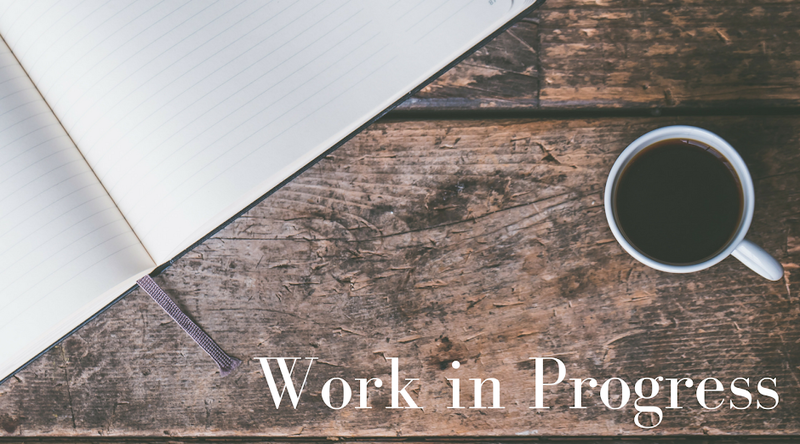 Nonfiction, especially titles in the self-help category, tends to be subjective in a different way than fiction, so I find that I can't really judge this book or recommend it in the way I do novels. The only thing I can say is that if you are even a little bit intrigued, it's probably worth picking up. Overall, I really enjoyed this reading experience. I dogeared a lot of pages and quotes to return to. I'm probably going to pass this on to my mom because I think she'd appreciate it, too. One of the marks of a really good book, for me, is if it keeps me thinking afterward, and this one certainly has.